This poem highlights the nature of the moving mind constantly looking forward for the pleasures of the future. Belief in astrology and planetary transitions are most sought after ways to know the future. 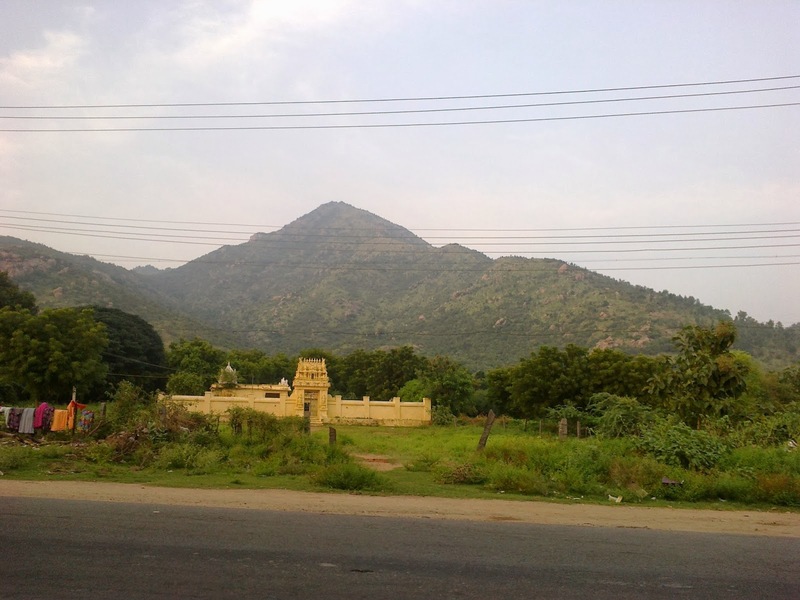 Its a prayer to the sacred Arunachala Hill worshipped as Arunachala Siva, the immovable Self to grant its immobility drawing the ever restless mind to merge in it in surrender to go beyond time. Or sinks in sorrow sudden and strange! When the mind lost in the ethereal? Spreading bliss unperturbed for eternity! Oh Arunachala Siva, the Guru eternal! In a tight undivided embrace. Hence I pray to bind. Oh divine devouver, the vibrant Hill!